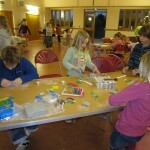 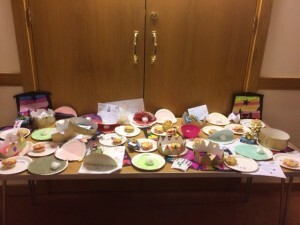 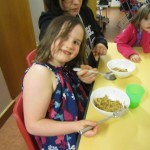 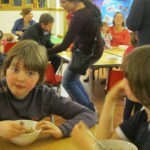 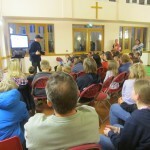 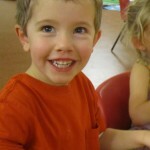 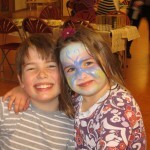 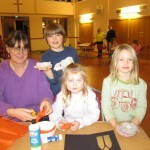 Messy Church is an informal, all age from of church involving creativity, celebration and hospitality. 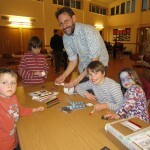 When we meet we explore themes and stories from the Bible using crafts and activities as well as a short talk and time of worship. 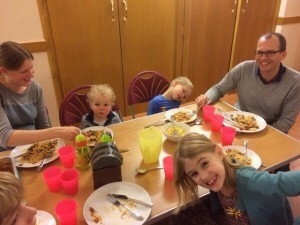 We also share a meal together so we can really get to know each other as we explore what it means to be part of God’s family. 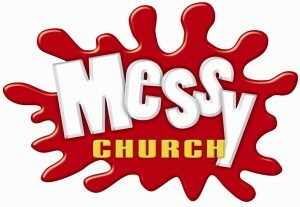 Come along and join us whatever your age!! 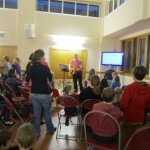 Great fun today …..as always as we thought about the pearl of great price! 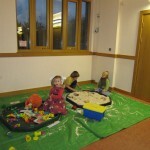 We had great fun at Messy Church today. 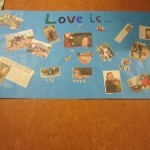 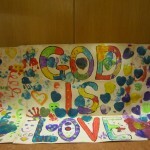 Our theme was “God is LOVE. 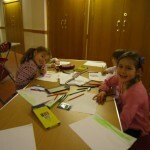 We all took part in lots of different activities.